Weekends are great for families, aren’t they? 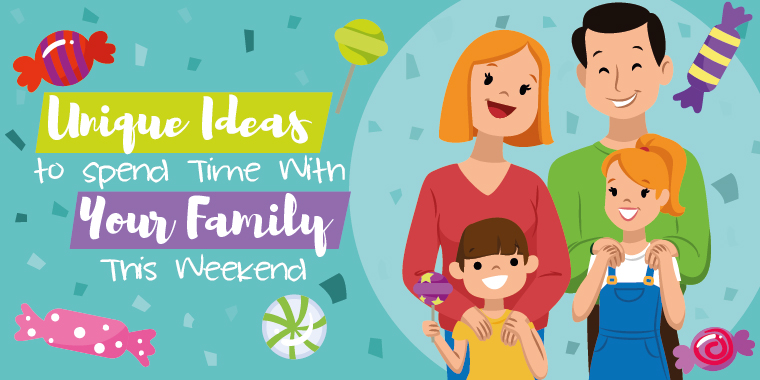 Especially if the kids don’t have sports or dance practices, the weekend probably also means that you need to make some plans to keep the kiddos busy and happy. In most areas of the country, the weather is finally warming up. If you’re lucky and living on the west coast, it’s probably getting even warmer. Whatever you do, don’t miss out on a chance to bond with your kids! Get up, get out and go have fun. Need some suggestions? We have lots of sweet recommendations! Time to hit the trails! Every city has hiking trails, but have you explored yours yet? If you and the kids aren’t avid hikers, don’t fret. Hiking isn’t rocket science! You do need a good pair of athletic shoes (hiking boots, if you’re an overachiever) and a plan. Research trails in the area, and find a few that are not too rugged for novices. What to pack: Water (everyone needs a bottle! ), backpacks for any gear, bug spray, sunscreen, and a sense of adventure. Also, pack a few snacks. We suggest trail mix! We promised a few favorites in the list! Check out your local movie theaters for the latest must-see flicks. Movies can get pricey, but twilight shows are often cheaper. So go early! Save money on tickets and spend more on movie snacks. What to buy: The concession stand is dangerous! But you absolutely need the big bag of movie popcorn, drinks…and, of course, candy! Spring and summer are the ideal seasons for County Fairs, and they are just beginning to pop up. Not sure if there is a fair near you? Check out the fair finder tool at Countyfairgrounds.net. The kids will have a blast playing games, visiting booths, and riding on Ferris wheels and other fair rides. You might also check out a few petting zoos and truck races–depending on your area. Can’t Miss: The food! Fairs are known for outrageous food finds. From fried Twinkies to local secret recipe barbecue, the food is pure heaven. Every kid needs cotton candy and an ice-cream cone! If you’re lucky, you might even be able to find some homemade salt water taffy (it’s the best…sticky, but oh so wonderful). If there isn’t a county fair near you anytime soon, make it a weekend at a local amusement park. The U.S. is home to hundreds of fantastic amusement parks…some are even locally owned. And the best ones feature insane thrill rides. Spend the day riding roller coasters, spinning around on twirling cups, getting soaked on water rides and screaming your head off on rides that toss you upside down! For the little ones, most parks also feature areas for kids with scaled down versions of the adult rides. At amusement parks, there really is something for everyone! What to pack: Sunscreen (lots of it! ), hand sanitizer (trust us! ), a towel (for the water rides) and maybe an extra set of clothes (just in case you get really soaked!). Take a small backpack to carry the necessities, but you may need to store it in a locker for some rides. Head out to explore amazing animals from around the world! That’s right…it’s time to head to the zoo! Research your local zoo to find out the cost for different exhibits and the entry fee (and parking, too). To keep the day from becoming too chaotic, discuss what animals you plan to see first. That way, you also can ensure you see your favorites…just in case it gets too crowded! Make sure every family member sees his/her favorite animal. What to pack: Sunscreen, hand sanitizer, extra change (some exhibits allow you to feed the animals), hats for all. Make sure kids wear comfortable shoes! What kid doesn’t love a sweet surprise? 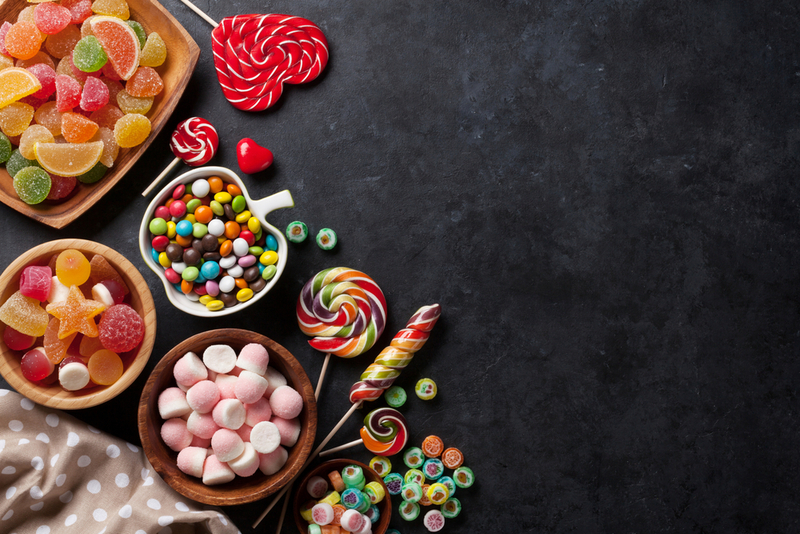 With a Candy Club Box, you can receive a monthly subscription of gourmet candies to surprise and delight your family! Kids love Candy Club. They can choose their favorites, or you can choose which ones you think they would like. 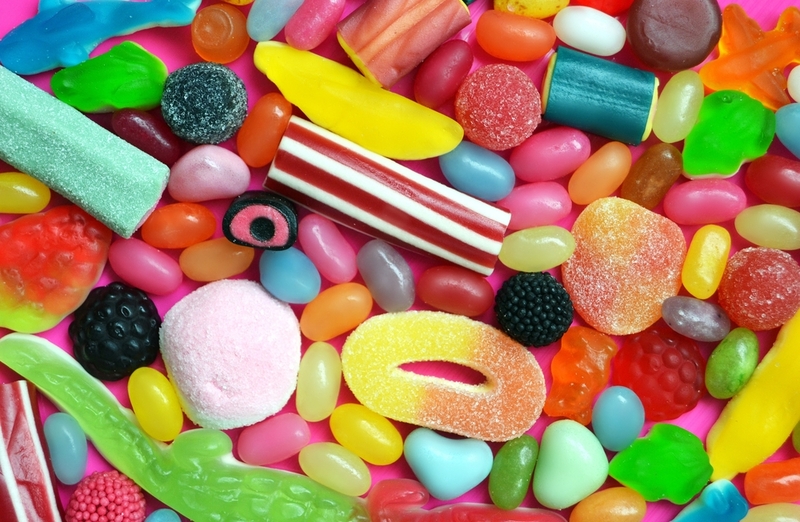 From sour to sweet, Candy Club has everything in between. Candy Club is also the perfect addition to any family adventure. Movie day? Amusement park? Pack your candy! What to order: Order for up to a year to keep the surprises coming every month! Hit the road and take kids on a day-long road trip. Parents can plan the road trip to a surprise destination or the family can just wing it. Kids will love either option! Sometimes, the best road trips are the ones you take without knowing exactly where you’re headed. The family will find some crazy roadside attractions, restaurants and shops along the route. And the trip will make many fun memories! What to pack: Your imagination…and maybe a GPS. Give kids an eco-friendly perspective. 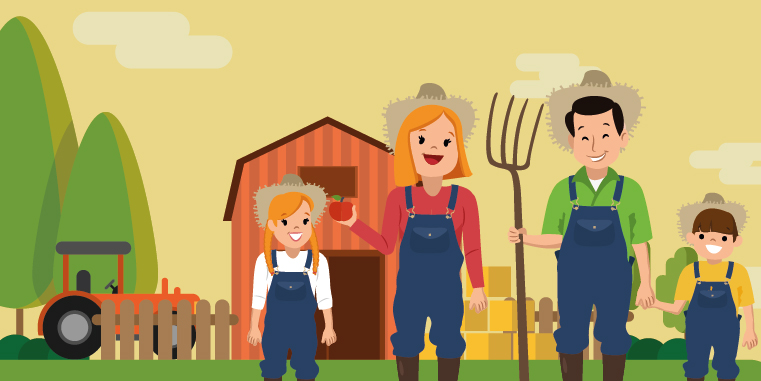 Visit a local farm and let kids explore and witness how foods are grown and harvested. Many farms also allow kids to pet the livestock and even play with baby animals. If you visit during a fruit harvest, kids may even get to pick their own apples, peaches or pears! What to pack: Sunscreen, bug spray, hand sanitizer. Be sure to make room in the trunk for all that locally-grown produce! Embrace the arts and take kids to your local museums. Whether you choose an art museum, a dog museum or even one exhibiting sports memorabilia, use the experience to teach kids about the works and exhibits they visit. What to pack: Manners! Make sure children know not to touch paintings or exhibits. Unless your kid is an avid golfer, we’re not going to suggest an 18-hole course. We will suggest, however, an awesome game of mini golf. Wear crazy clothes, be ridiculous and try to get that ball in the clown’s mouth! The family can choose whether or not to keep score…sometimes it’s more fun just playing without counting. USA Today profiled some of the most outrageous (and fun!) courses in the country…check to see if one of those crazy courses is near you! What to pack: A sense of good sportsmanship! So no throwing clubs! This weekend you have no excuses for not spending time with your family. Get out and explore the adventures that exist all around you. 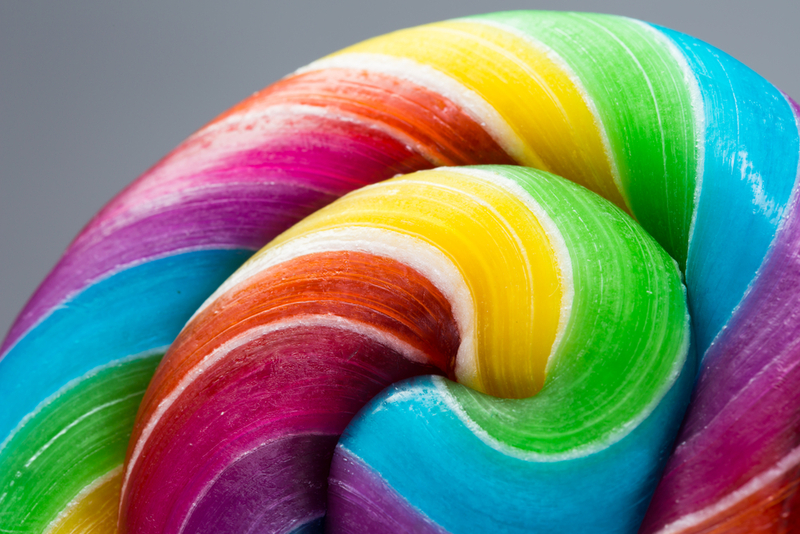 Zoos, museums, mini golf–and a little gourmet candy—provide a sweet ending to a crazy week! Grab the kids, get in the car and go make memories…and don’t forget to take a few crazy selfies! 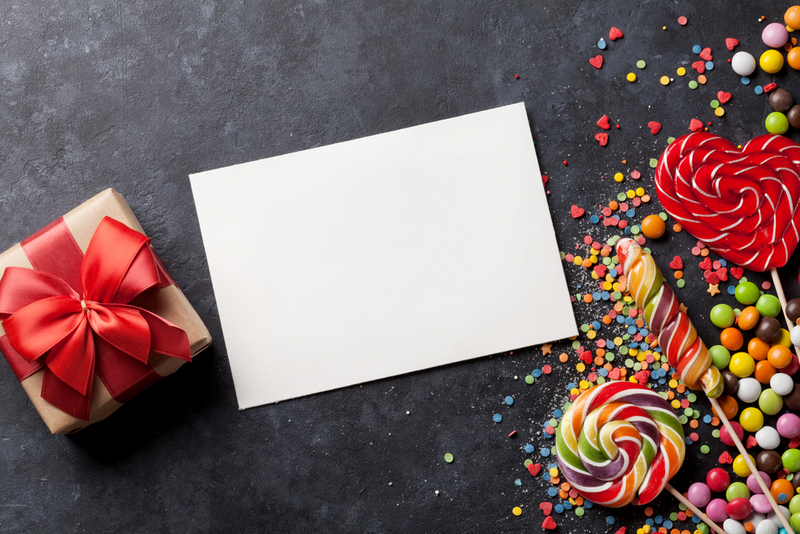 Skip The Candy Shop: 5 Creative Gifts For Someone with a Sweet Tooth!